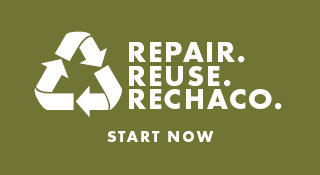 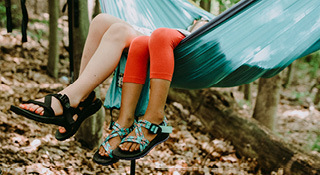 Shop the Chaco sale! 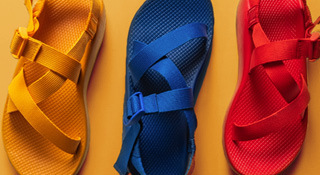 Find great deals on Chaco sandals and shoes from seasons past. 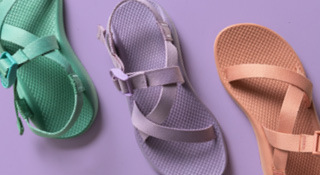 Whether you’re looking for another pair of Chacos for some light hiking, a day at the beach, or something comfortable and easy to pack for your next trip, we have you covered for any adventure. 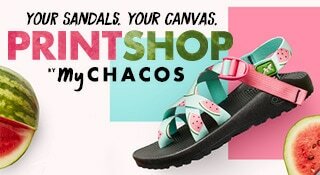 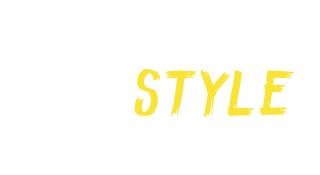 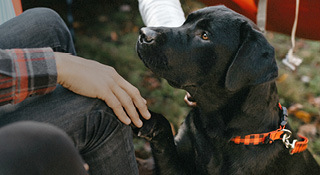 Browse our full collection of Chacos on sale for that comfort, support, and durability that you love at a great price.